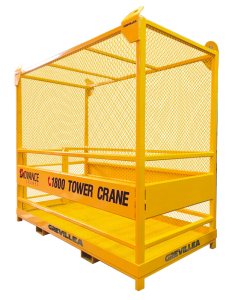 #1 Choice in the Crane industry. personalised service each and everytime. and personalised service each time. Our mission is to be the trusted lifting partner for your building project – First time, every time. 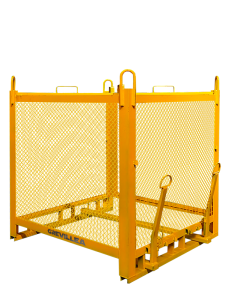 Our class leading equipment is operated by a team of specialist industry professionals who you can trust to get the job done efficiently and safely. Every building project has different needs. 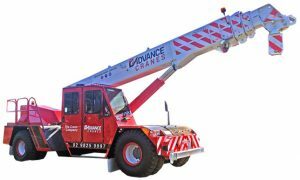 At Advance Cranes, we believe that one of the most important parts of any building project is to understand exactly what your crane will be used for. 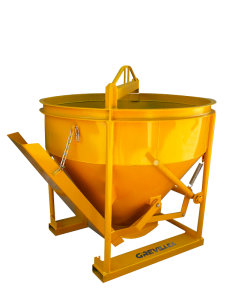 So we’ll spend time with you, making sure that all options are considered with a trained engineer. We have an extensive fleet of cranes which can handle any project complexity. Our cranes come in a wide array of heights and utilise different technologies to get the job done. 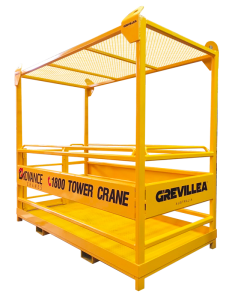 Most importantly, we guarantee that we have the crane for your next job, so look no further. Unlike other companies, once your crane is delivered and installed, we’ll provide you with 24/7 support. 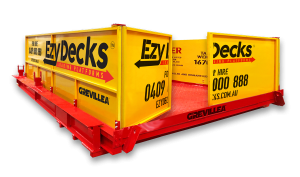 This includes being able to source any parts for our cranes from our warehouse here in Sydney, meaning you’ll have little to no downtime in the unlikely event that issues arise on site. We aim to provide our customers with the best cranes and customer service in Sydney. 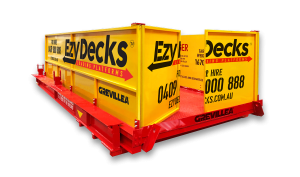 Come meet our team, we think you’ll agree that Advance Cranes have more to offer your business than any other Crane operator in the Sydney market.